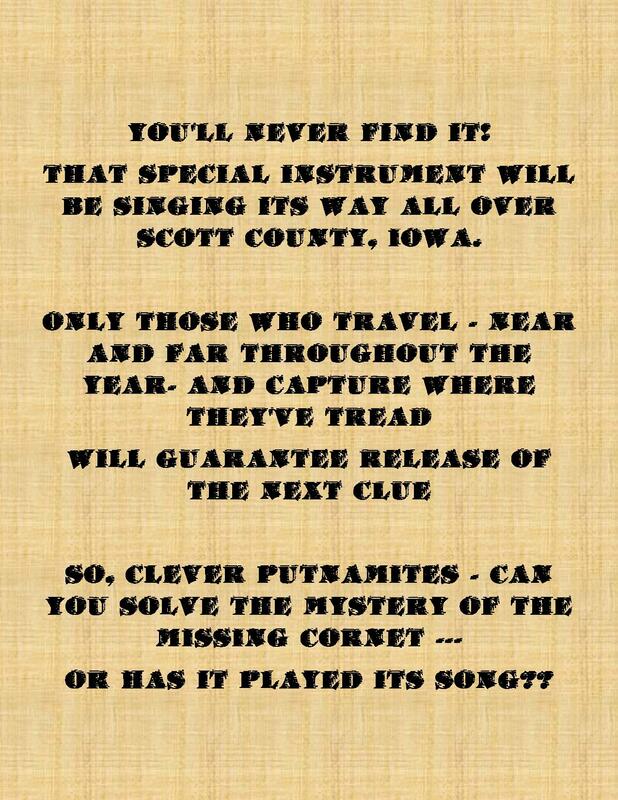 » Solve the mystery! Discover our history! We need YOUR help! Follow the link below – there’s no time to lose! Have thieves come to the Putnam? ?